In love with mani art but can’t seem to nail it on your short nails? 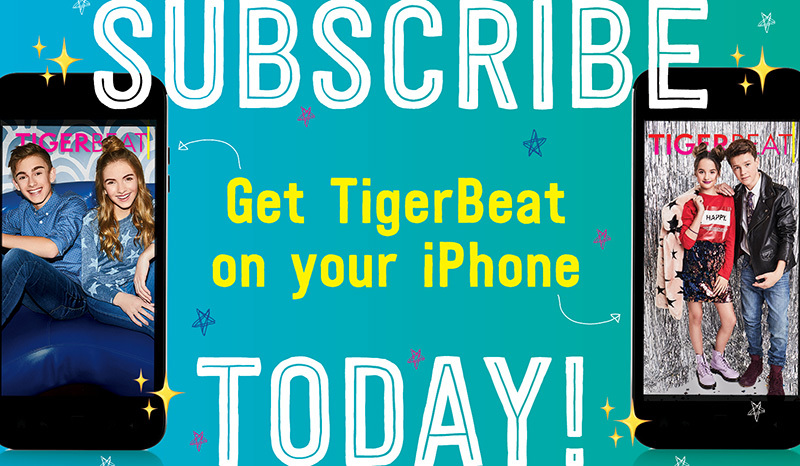 Cristine of Simply Nailogical has you covered! 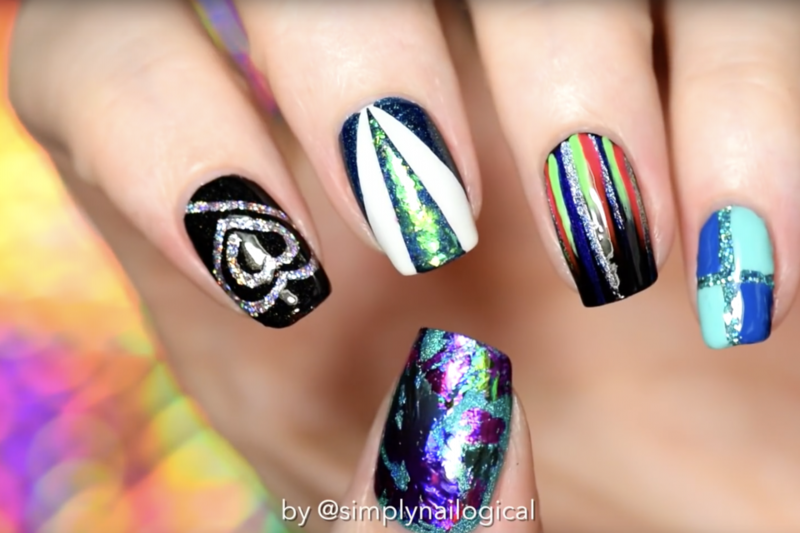 The vlogger made use of her magical mani tips and tricks to show you five amazing holographic looks you can create on any nail length.